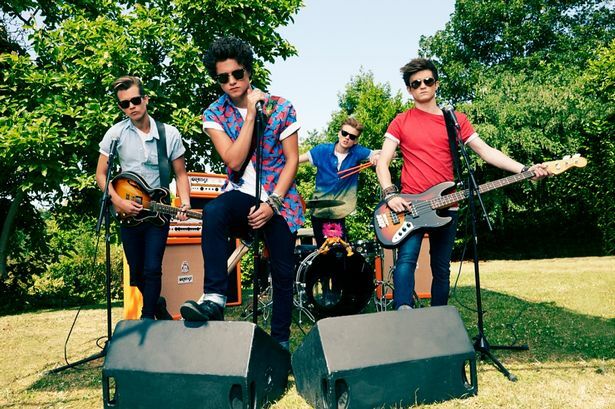 You are here: Home / Celebrity Video / The Vamps Share Asia-Pacific Tour Dates — Watch It! The Vamps Share Asia-Pacific Tour Dates — Watch It! In a couple of months The Vamps will be heading out to the Asia-Pacific for part of their new 2015 tour. The guys want to make sure all their fans are ready for it, so they shared an awesome musical video showing off their Asia-Pacific tour dates! You can check out the video below along with the date, locations and links for this leg of the tour! « CLIPS: Check Out Clips From ‘Adventure Time: Finn The Human’ DVD!